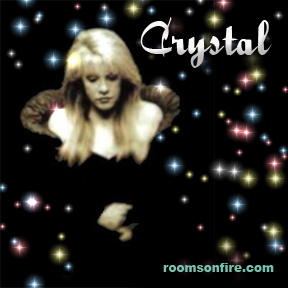 Crystal. . Wallpaper and background images in the stevie nicks club tagged: stevie nicks singer songwriter fleetwood mac rock music icon. Gorgeous ! She's a gem and so are you Tracy ! This would make a fabulous icon !! Ohhhh you are right! It sure would! Thanks!